Large or medium size, You decide! With easy, detailed directions and loads of step-by-step diagrams! Three exterior padded pockets. 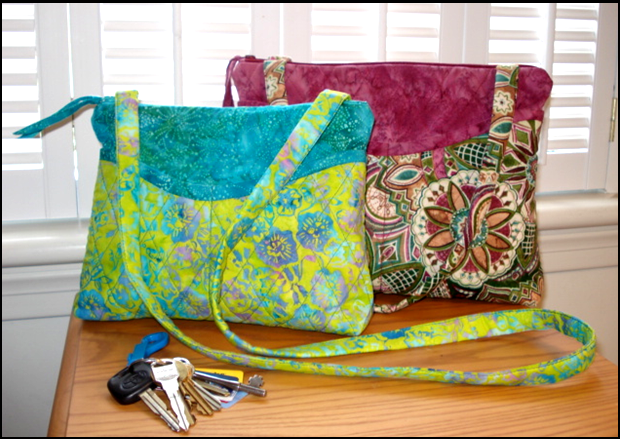 (one with key ring) Five interior pockets. Set in zippered top closing.